Pruning shrubs is the first step in keeping them healthy and aesthetically appealing. How Often Should You Prune Shrubs? Our arborists recommend pruning shrubs every year in order to keep them healthy and aesthetically appealing. Why Should You Prune Shrubs? The short-term effects of not trimming your shrubs are that they will be bushy, larger, and look messy. However; the cause for concern comes with the long term effects of not pruning shrubs. In the long term, the interior branches of your plant will become so dense that they stop getting sunlight or nutrients. Essentially, the bush becomes too big to support itself. In response, the shrub begins to decay and the wood becomes unproductive which means less flower production thus lowering the overall appeal of your landscape. The best time for pruning shrubs varies by species. When deciding when to prune your shrubs take into account if they are flowering plants, and when they flower. 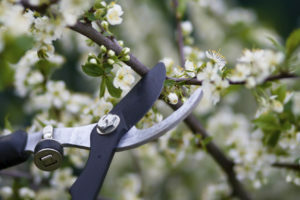 As a rule of thumb, if you are doing major pruning, it’s best to cut back the shrub during the dormant season (winter). Plants that do not flower can be pruned at any time except late autumn. Bushes trimmed in late fall may not have enough time to harden off the pruning cuts before the first frost. This could cause damage to the bush. Popular bushes without blooms include burning bush, boxwoods, and barberry. Plants that flower in the summer grow their flowers on the new growth developed in spring. To promote flower growth it is best to prune these plants in late winter or early spring. Pruning at this time will also allow you to easily see the plant’s structure because of the bare branches and the upcoming spring growth will quickly heal wounds. 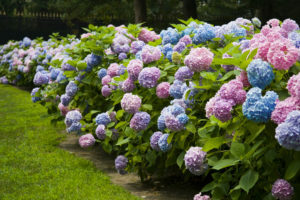 See the list of common summer flowering shrubs below. Plants that flower in spring grow their flowers on the growth from the previous year. Pruning in late spring to early summer, immediately after their blossoms fade, will increase flower production for the following year. If you wait to prune these types of bushes during summer or winter you will see lower amounts of spring bloom. 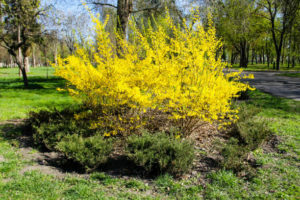 See the list of common spring flowering shrubs below. Pruning Shrubs – Can I Do It Myself? We do not recommend trying to prune your shrubs yourself. Pruning shrubs is a skill that takes training. First, you need to determine what type of pruning needs to be done; then you must have the knowledge of proper pruning cuts to successfully prune your shrubs in a non-harmful manner. 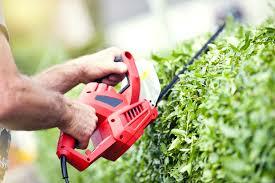 Like trees, improper pruning cuts on bushes can lead to disease and decay. Even worse, if you choose to shear your bushes you are risking shearing injuries that can cause your shrubs to die prematurely. (See more about shearing below) Because the cost of removing and replacing shrubs that die from improper pruning can be costly, it’s much easier and more cost effective to trust a qualified company to do the pruning for you. Renewal Pruning: This type of shrub pruning involves removing ¼ to 1/3 of the oldest stems at the base of the shrub. This keeps the interior branches from overcrowding and allows sunlight to reach the base of the plant, which stimulates growth. Selective pruning: This pruning maintains a shrubs natural form through selective thinning and reduction. Shearing (BAD TECHNIQUE): Shearing is a detrimental practice that is unfortunately very common. 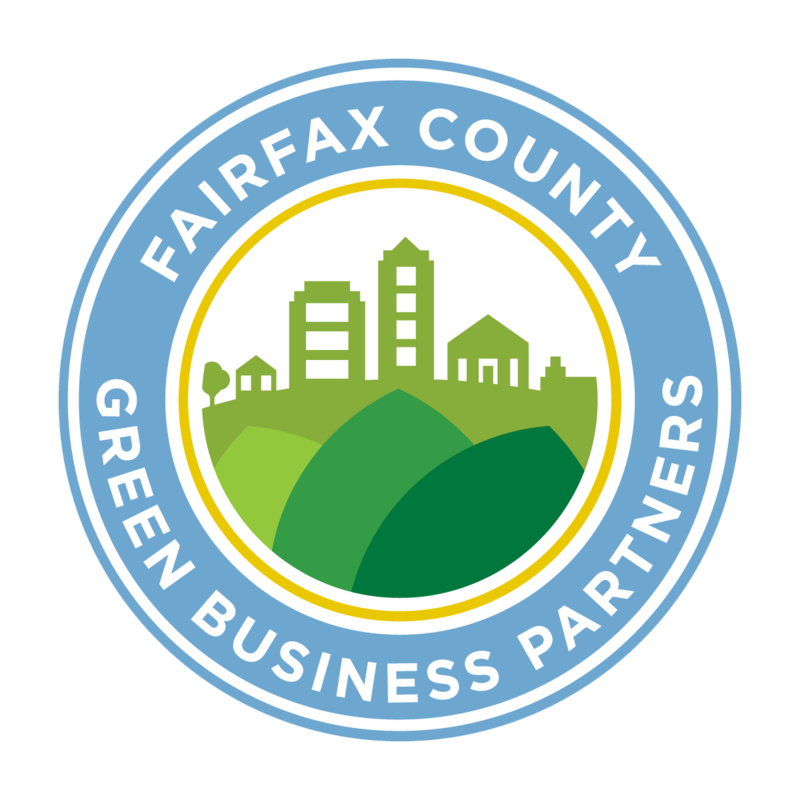 When homeowners or landscapers shear plants they are making cuts indiscriminately without regard to the location of the plant’s natural protection zones. These improper cuts cause the death of healthy shoots and become an entry point for diseases. Shearing is also not very effective. Shearing removes only the upper and exterior portions of a shrub. This leaves the dead, dying, and over-mature branches that are most commonly located in the interior of the shrub.